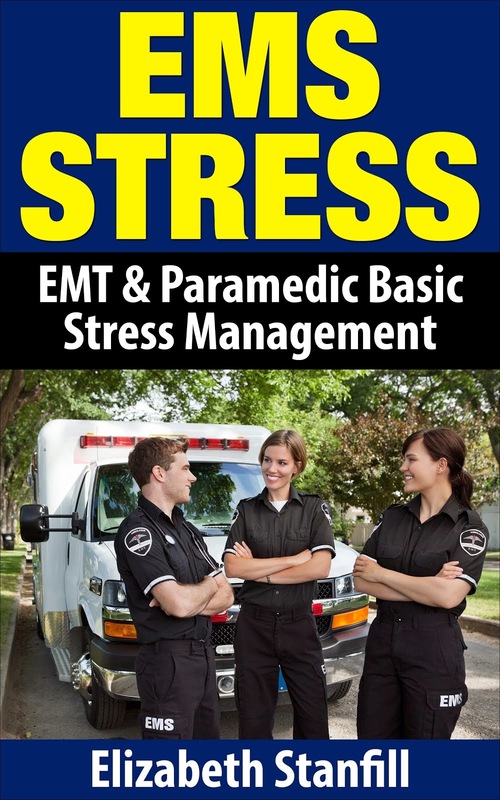 "I have been on the police department for 20 years and I know how important it is to manage critical stress. My entire squad is very young and I want to thank you for helping me help them with such a critical incident at such an early stage in their career." "Because of what I learned in your class my wife and I have a greater relationship. I learned that my same old habits of reacting are not helping me or anyone around me. Thank you for helping me create direction and a more purposeful life." "Dearest Elizabeth, Since I have met you I have realized my potential and I have more faith in myself and those around me. Thank you and please keep doing what you do because it is one of the greatest services to mankind." "Elizabeth, Thank you for your class, for the visualization techniques, for the creating reminders, and for the guided awareness meditations. Your class was very helpful and I would definitely recommend it to others. I cannot wait for your weekly teleclass." "Elizabeth, When you explained burnout in your class I realized that was me, I was burned out. For the first time in several years I feel like I now know what to do. Thank you Elizabeth"
"Thanks for all your love and support. God truly sent you to me in a time of great need. I treasure our friendship and see it as part of my abundant wealth. Positive thinking will get me where I want to go, and you are guiding me in the right direction. I appreciate all your efforts on my behalf. You're awesome! Love, Karen, Success Series Client. If you would like to provide a testimonial, please comment below or email me at elizabeth@destressyourself.com. I would love to hear from you! Until next time, don't forget to have fun and be playful.